You already own all the A Song of Ice and Fire volumes, but you recently convinced yourself that the A Game of Thrones illustrated edition looks so beautiful that it won’t be a redundant purchase when it comes out in October. Now it’s time to justify another round of buying the same books, thanks to these just-announced enhanced digital versions. Random House says special editions of the five novels George R.R. Martin has completed for the “Song of Ice and Fire” fantasy epic will be released over the next few months. 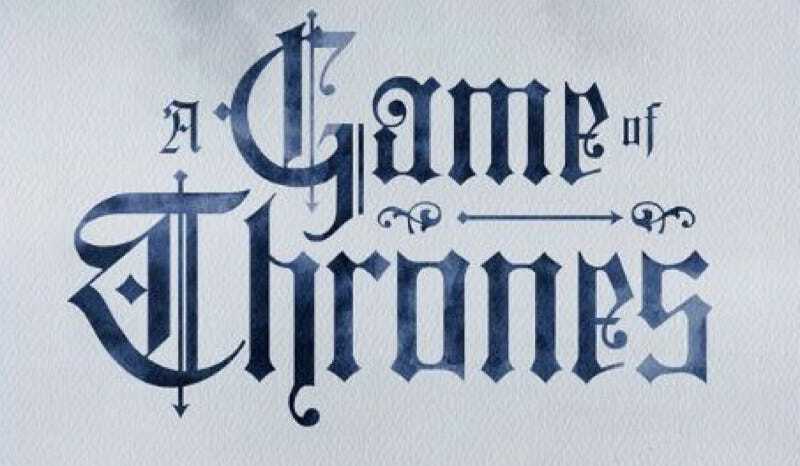 The enhanced edition of Book One, “A Game of Thrones,” comes out [today] exclusively through Apple’s iBooks. It was first published 20 years ago. All volumes made in collaboration with Apple will include interactive character maps, glossaries, annotations and other features. Martin says readers will have “rich secondary material” not possible on paper. That actually sounds rather awesome—instead of flipping around pages trying to remember the backstory of a character has who suddenly entered the scene, you can access his or her biography via handy pop-ups. And as anyone who has read the books knows, the maps included in the paper edition are essential to keeping up with the story; here, you can also follow each character’s journey on an interactive version, in case you forget where Arya is hiding out or where Robb is heading into battle, or where exactly the Vale of Arryn is in relation to King’s Landing. All five books (Thrones costs $8.99 and is available now; you can also preorder the other books for $11.99 each) will also include an excerpt from The Winds of Winter, a little something to tide you over until Martin actually finishes the thing—or, more likely, until the next season of Game of Thrones hits HBO next year.